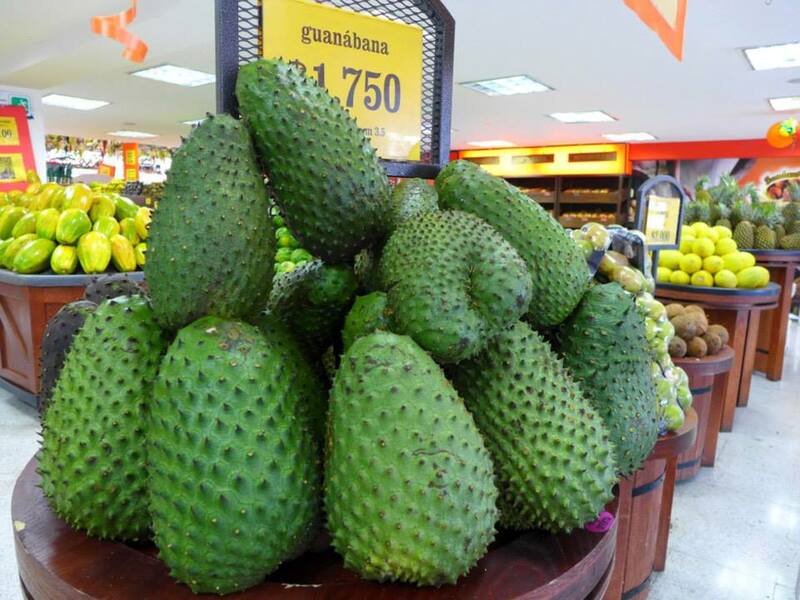 Every time I went to a grocery store in Colombia I could see a mass of different fruits or vegetables on the shelves. I had no idea what to do with them. 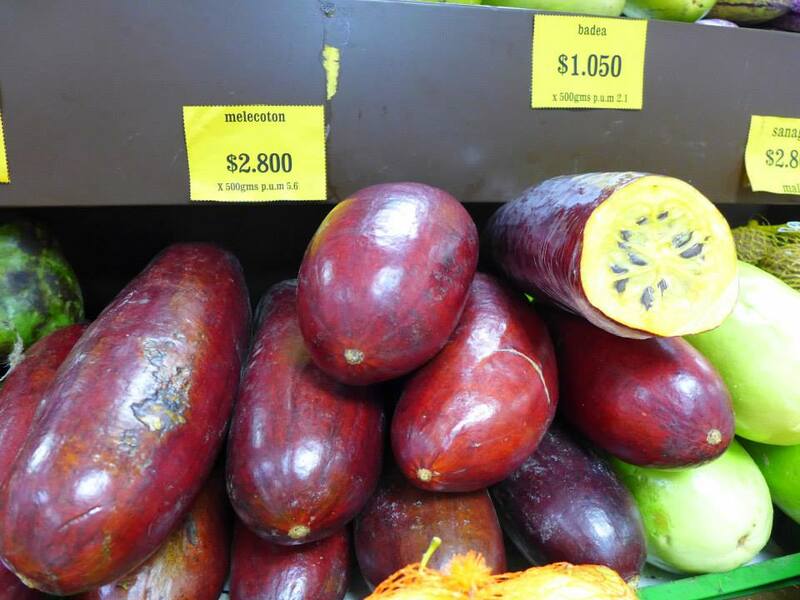 Until one day a Colombian lady explained me two new fruits to me. I decided to try one or two new fruits per week and take a picture with the name. SOme of them are best as juice and others can be eaten. At first I wasn’t sure how they would affect me but after giving it a try most of the new fruits exceeded my expectations. They are so tasty! So below a short description of those that I have tried. I’m sure that there are still some undiscovered. 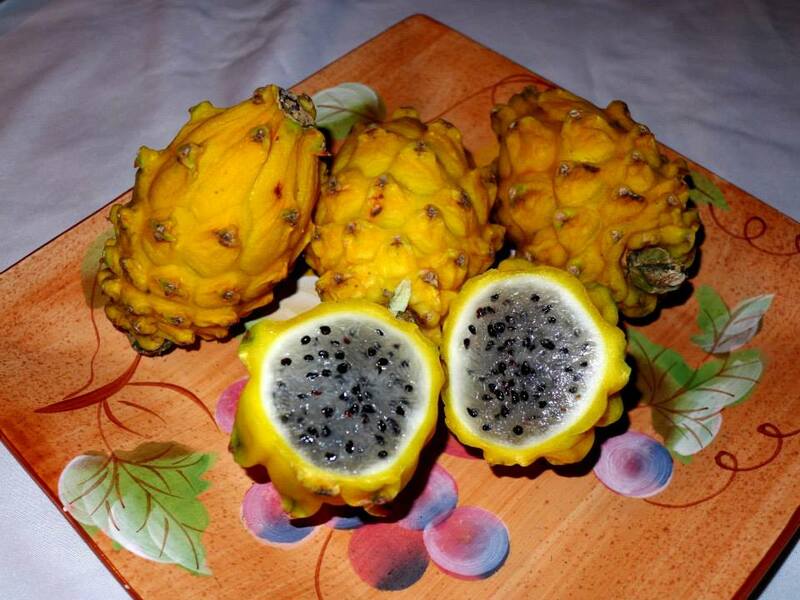 My very first fruit tried in Colombia – Pitahaya – Pitaya or Dragonfruit. I really love it. 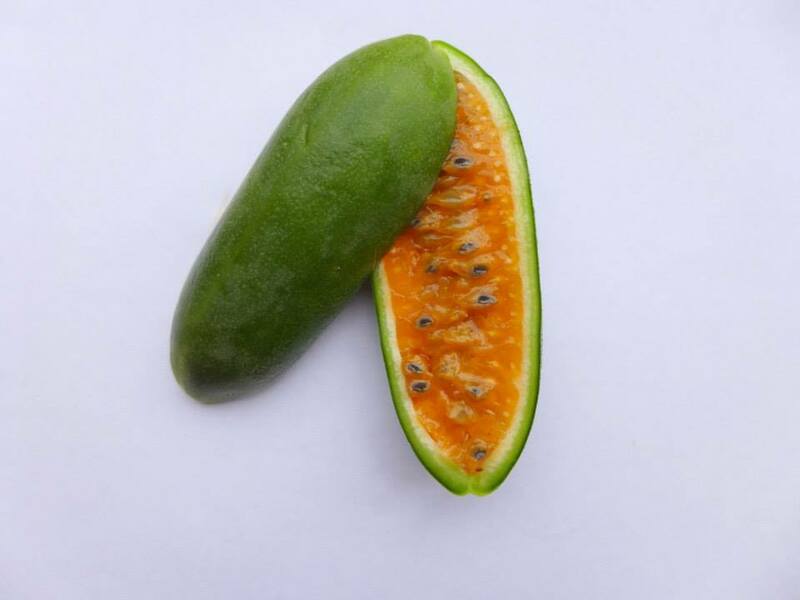 Banana passion fruit or curuba. I had it once but I didn’t like it much. 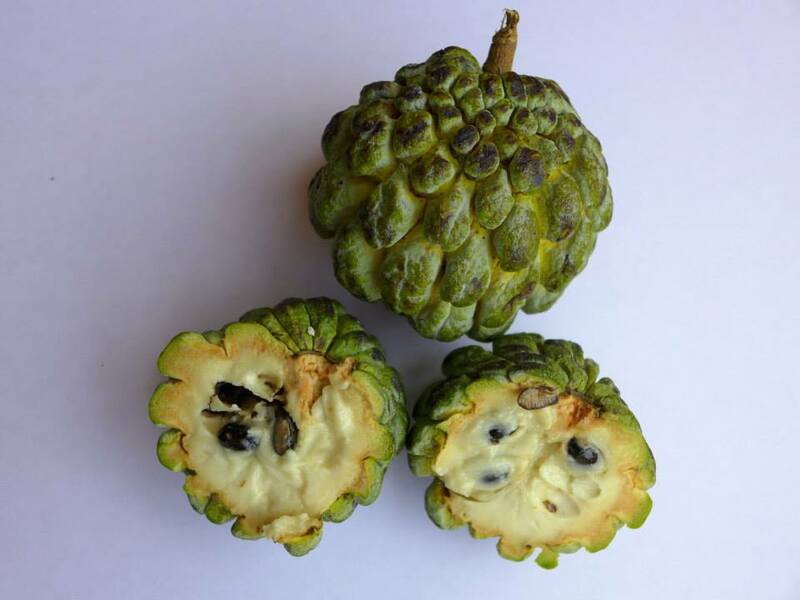 This fruit is Anon (Chirimoya). Delicious Zapota. One of my favourite ones. 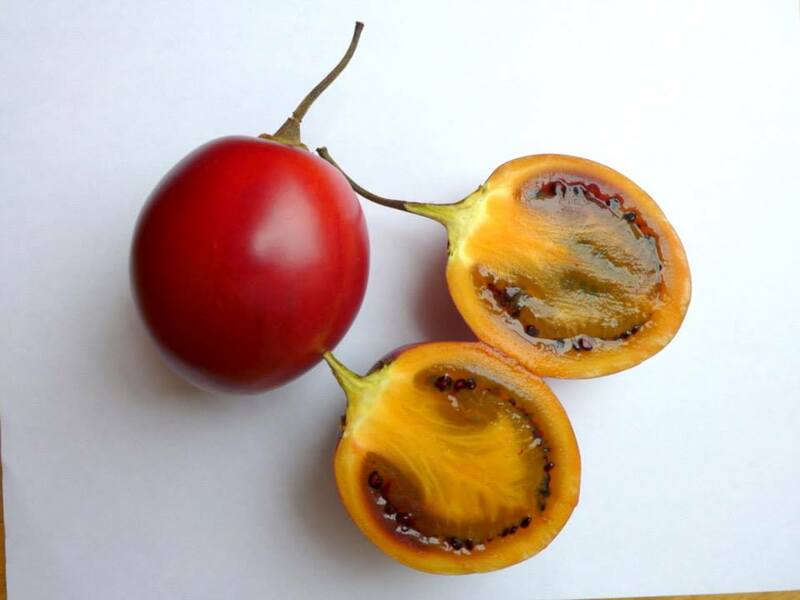 Tamarillo or Tree tomto or Dutch eggplant – I didn’t like at all. 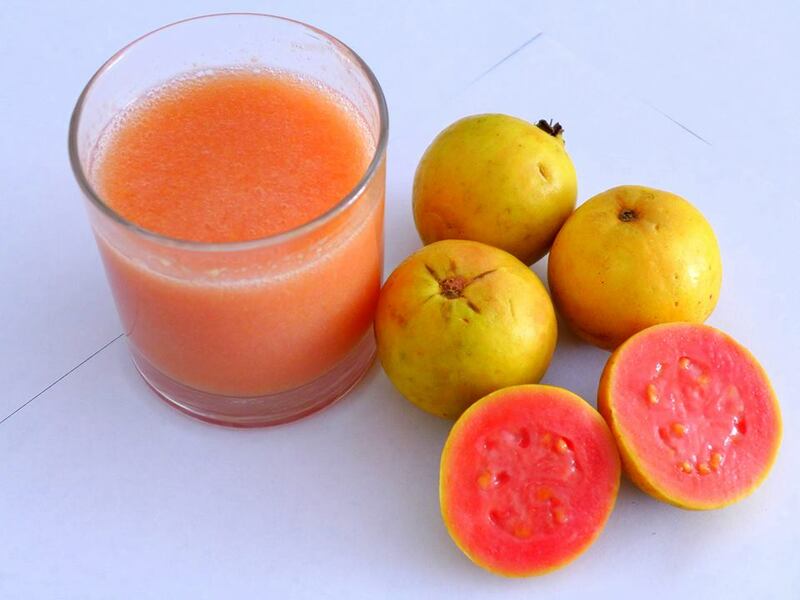 Guayaba juice – one of my favourite ones. 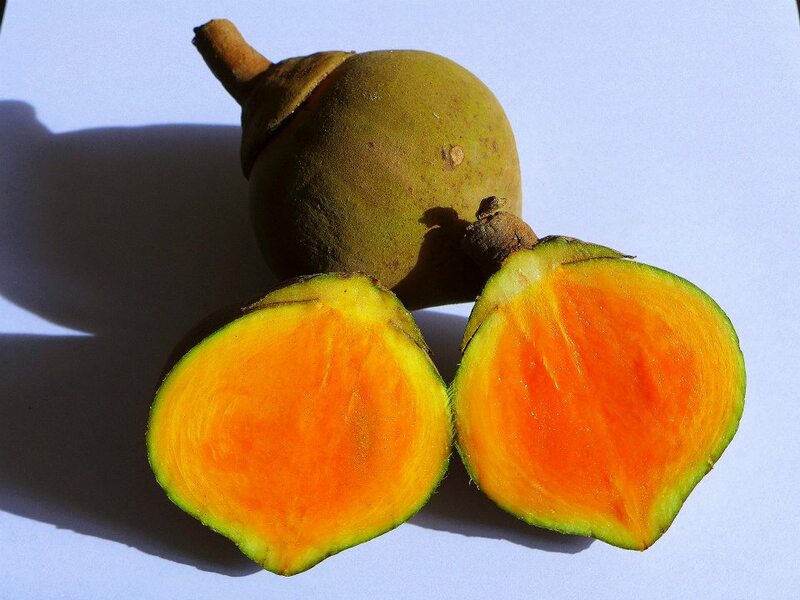 Gulupa fruit – I was tricked by the name. 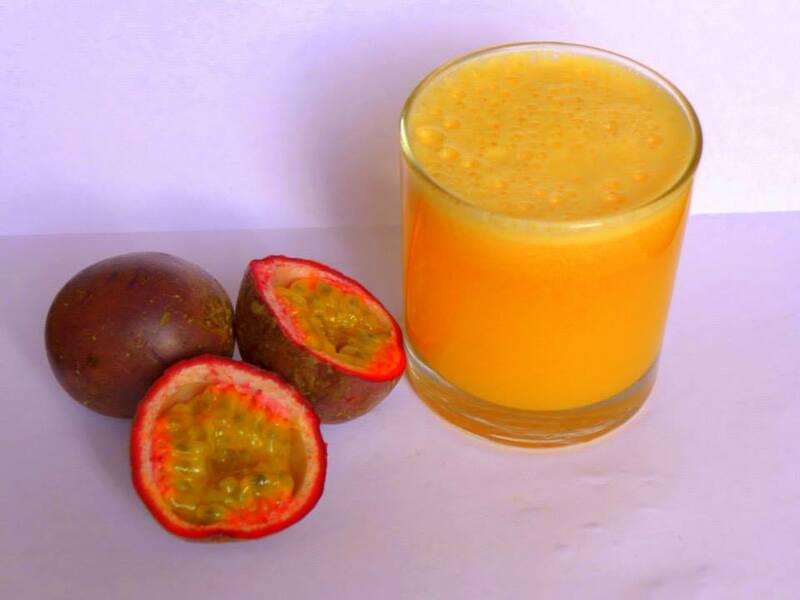 It simply is a passion fruit. 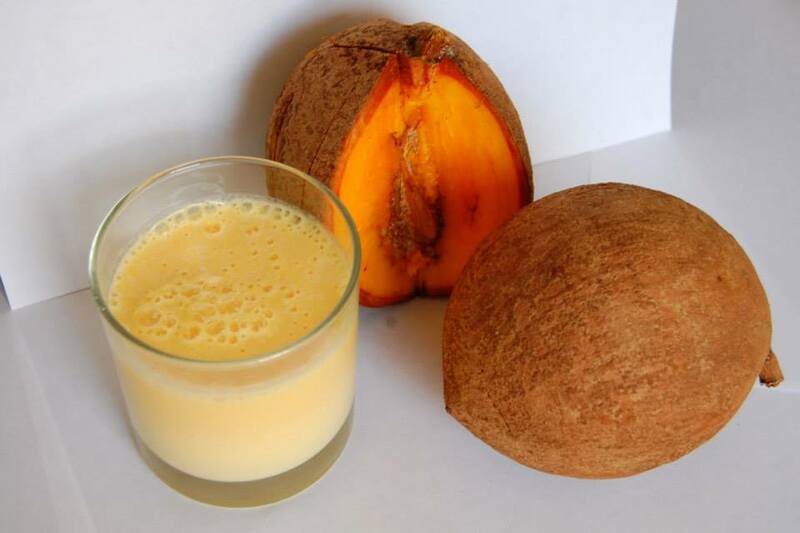 Mamey milkshake – definitely one of my favourite fruits. 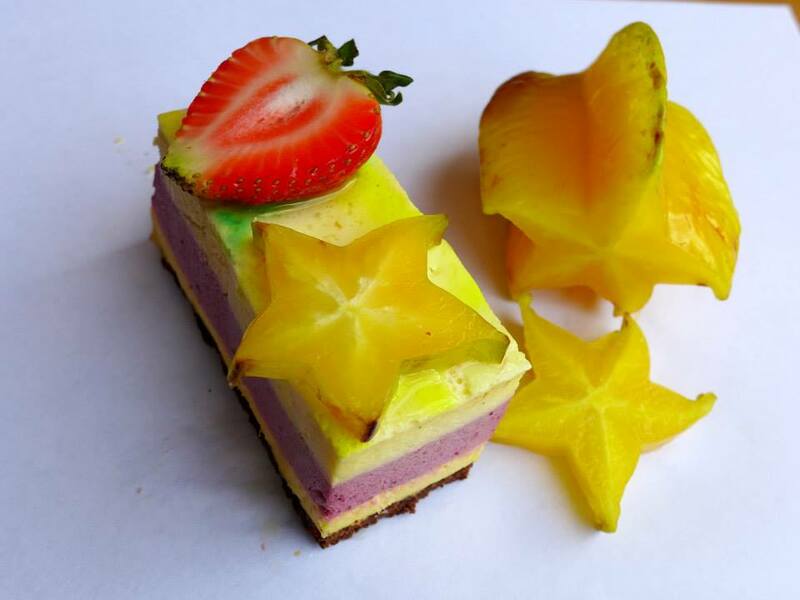 Carambola – known as starfruit. 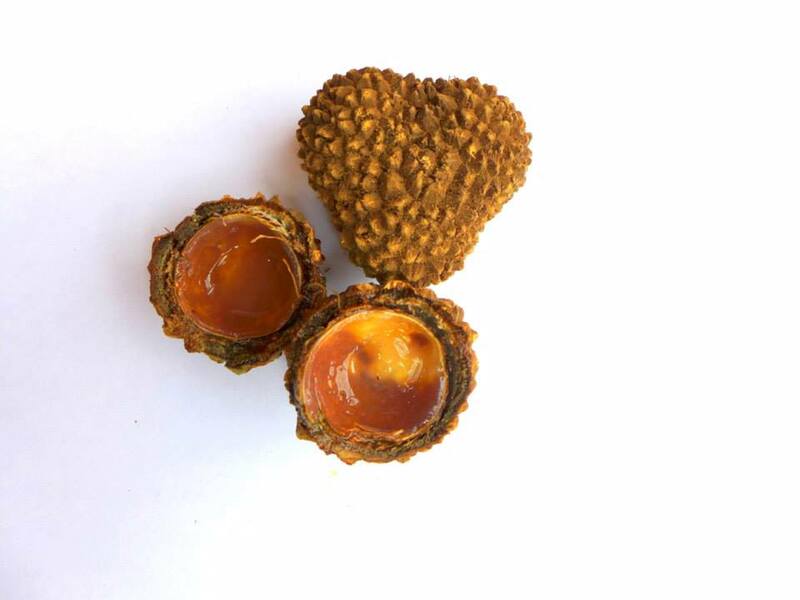 Although the fruit itself has a strange taste, combined with someting sweet – especially hocolate it just amazing! 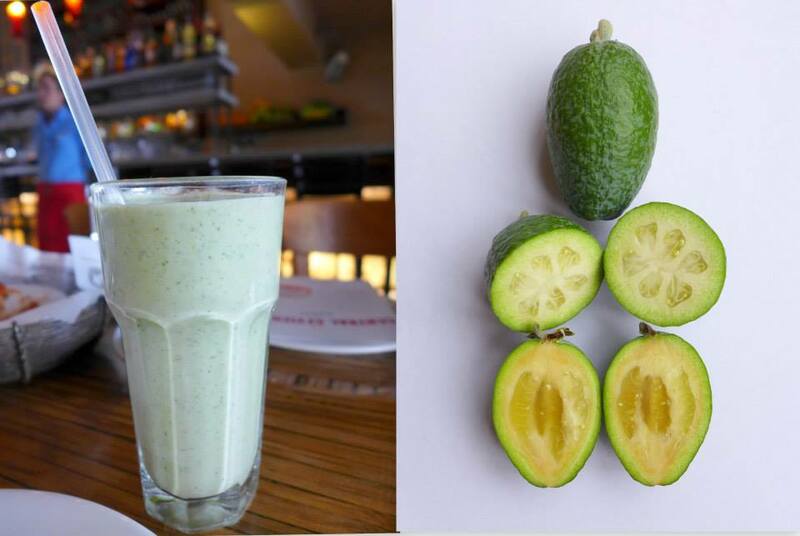 Feijoa or pinapple guava. It smells better than it tastes. Having it in front of me makes me feel like in a tropical paradise 🙂 I must admit that it smells better than tastes. 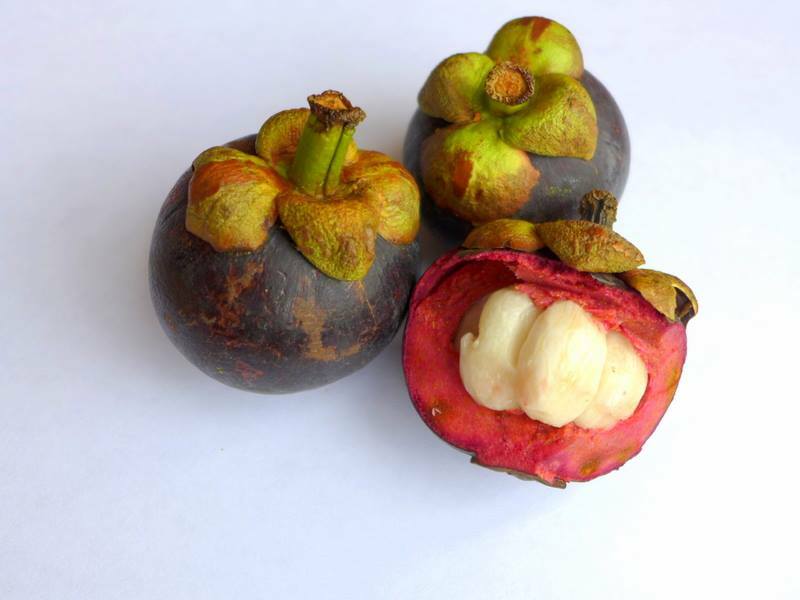 Mangosteen – only the white part is eadible and is really really good. I love Colombian fruits! 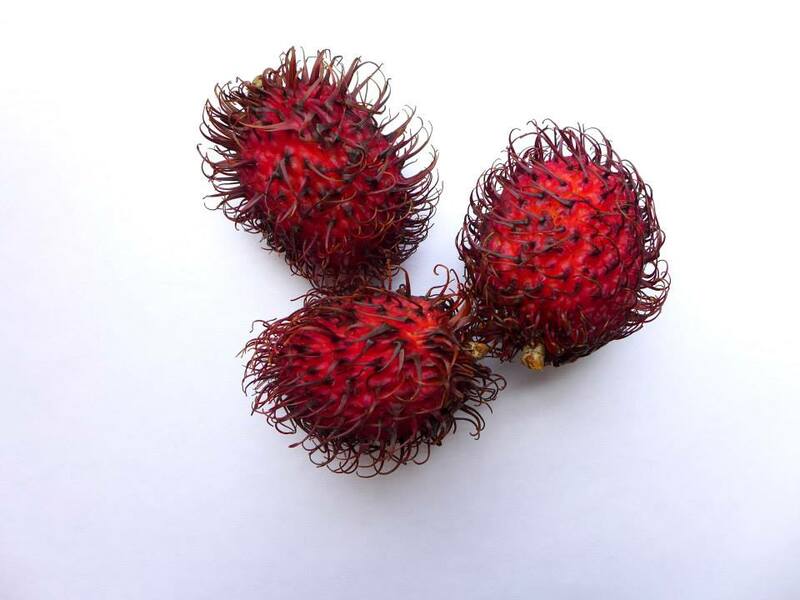 Two of my neighbors were Colombians and they always gave me Colombian goodies to try….Too bad you didn’t try the Rambután! It’s really, really, really good! There’s even a juice they make with that! I loved this post! Makes we want to visit Colombia so bad! Thanks for the post and beautiful picks. Maybe you can try the rambutan once it’s peeled. The fruit is delicious. Haha thank you! Maybe. It scared me a bit when I saw it. I was afraid it would start moving ?